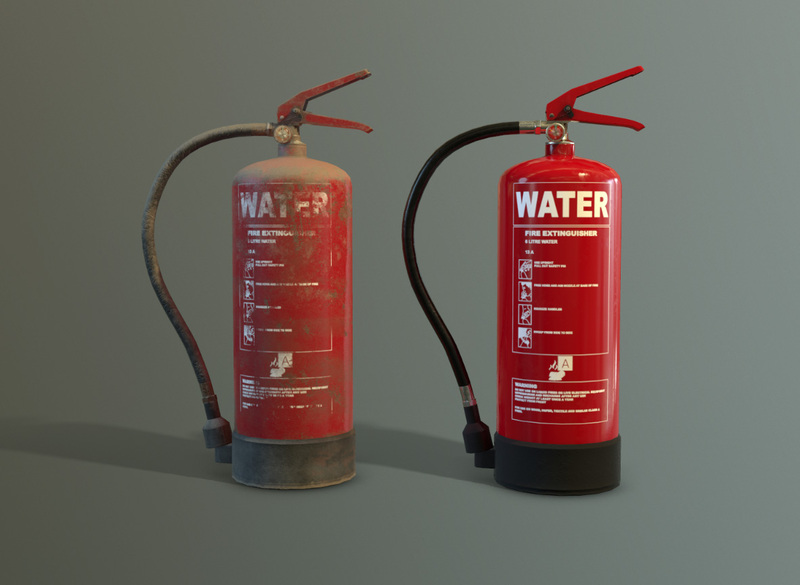 A fire extinguisher modeled in 3d Studio Max and textured in Substance Painter. 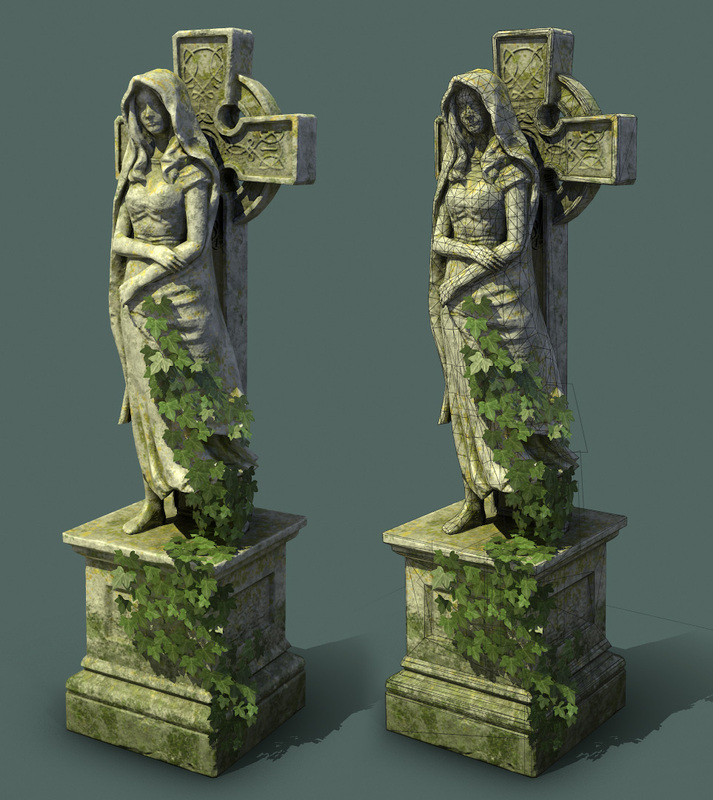 Cemetery statue created with Zbrush, Maya and Substance Painter. 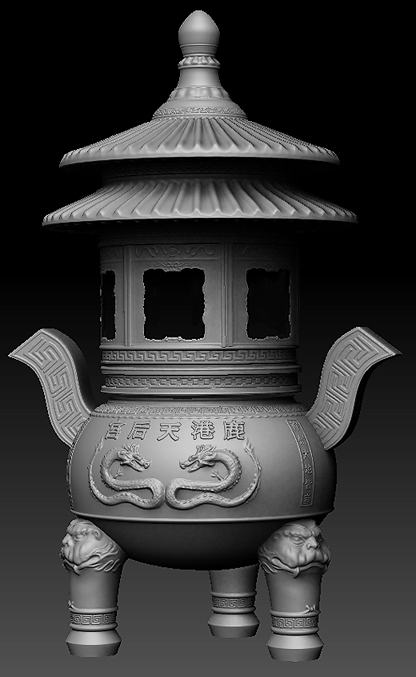 Rendered in Marmoset. 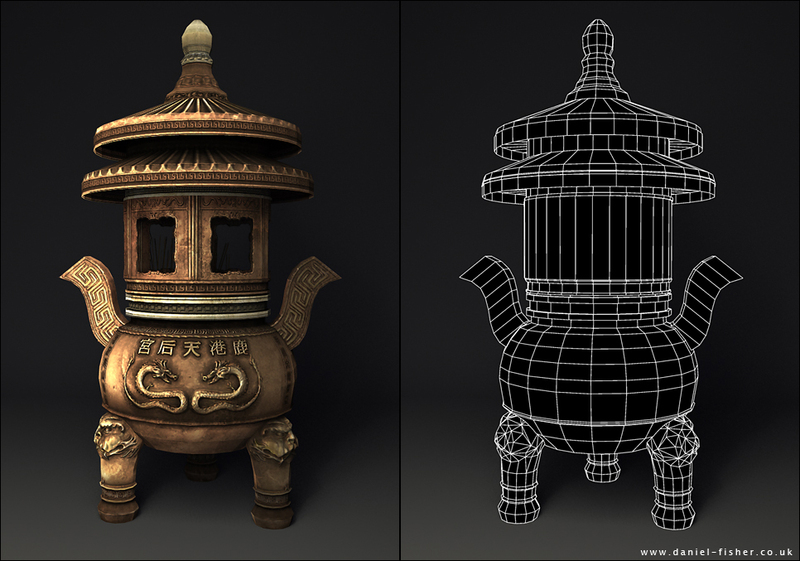 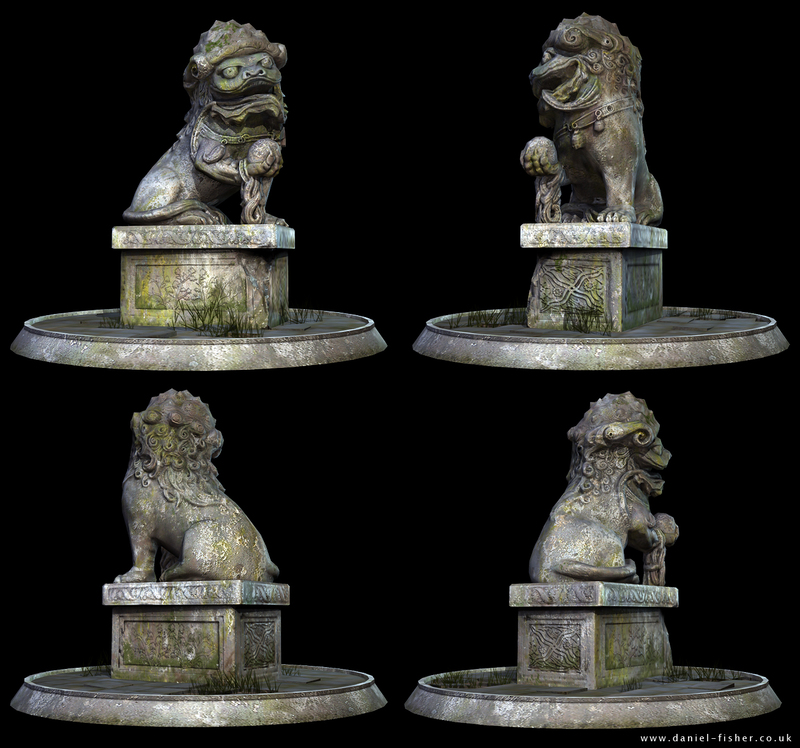 A Chinese statue created for my eastern village UDK project.